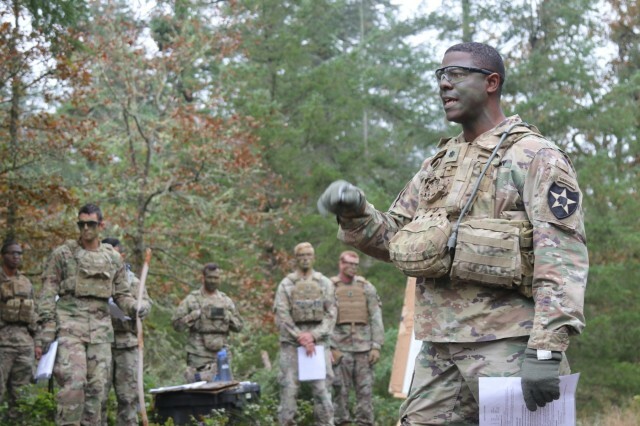 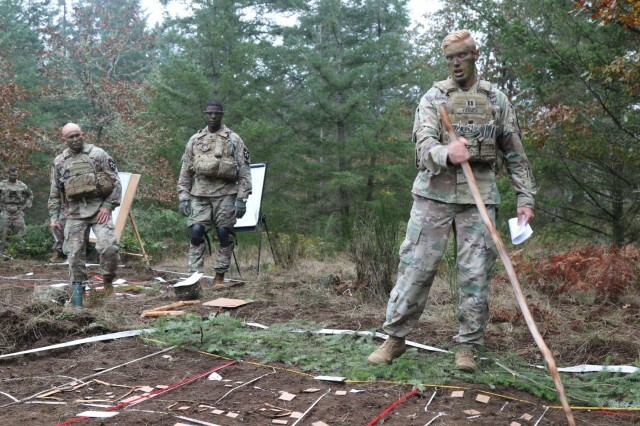 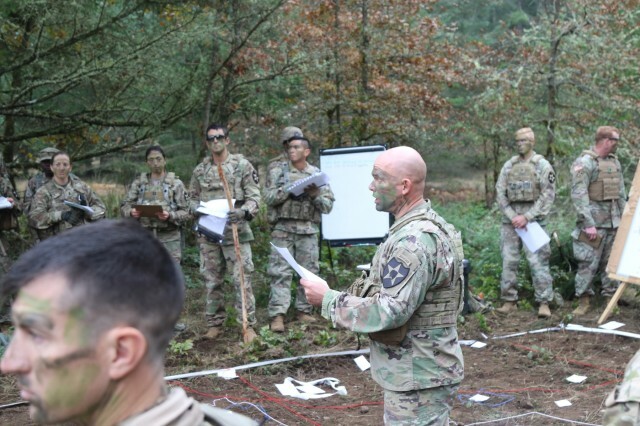 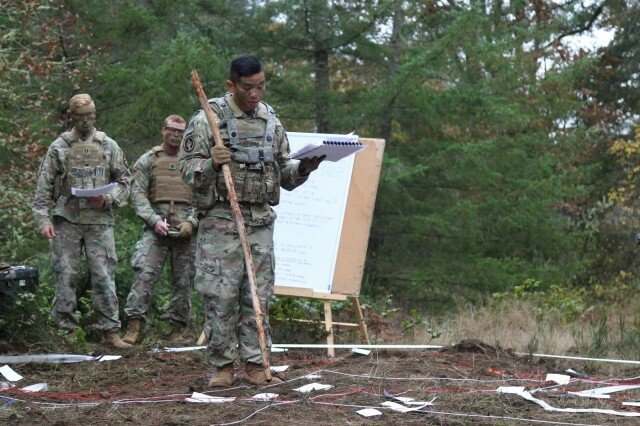 2nd Stryker Brigade Combat Team, 2nd Infantry Division's Battalion Situational Training Exercise at Joint Base Lewis-McChord from Oct. 22- Nov. 5, improved the unit's collective task proficiency. 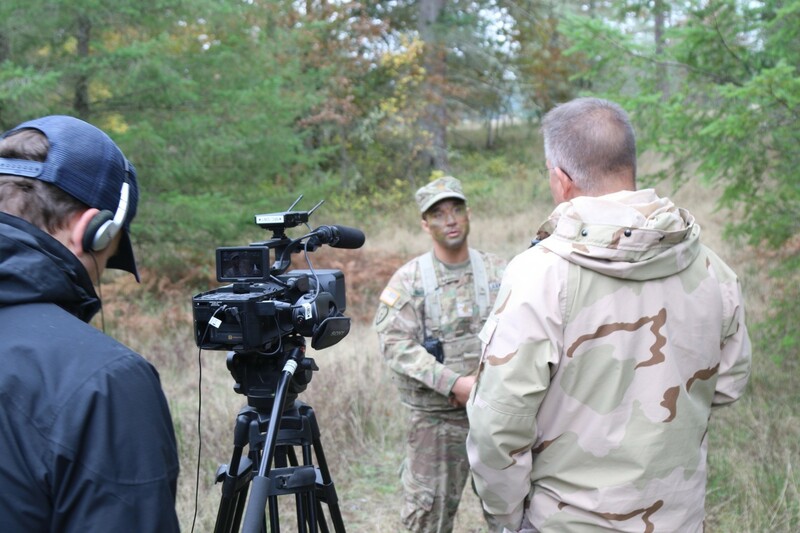 Operation Lancer Hammer also prepares the unit for upcoming training exercises and overall unit readiness. With assistance from JBLM's Mission Training Complex training facilities, state-of-the-art equipment and support staff the realism of the training was enhanced. From the individual soldier up to brigade staff tasks, all warfighting functions were tested during the exercise.